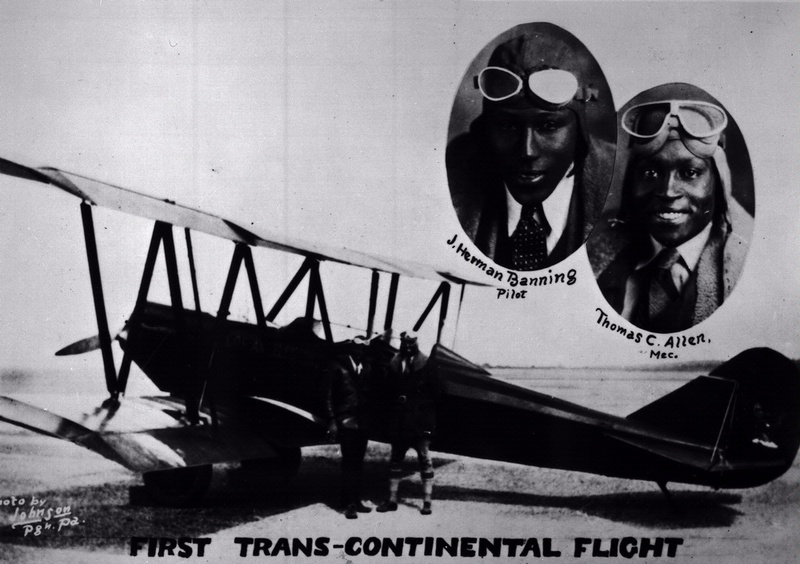 Banning made his first transcontinental flight in 1932 with Thomas C. Allen in an Alexander Eaglerock biplane. 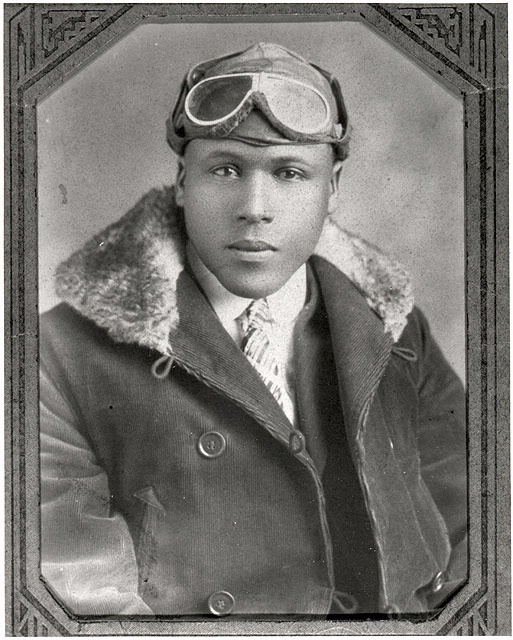 The historic flight led to a series of long-distance flights by black aviators. 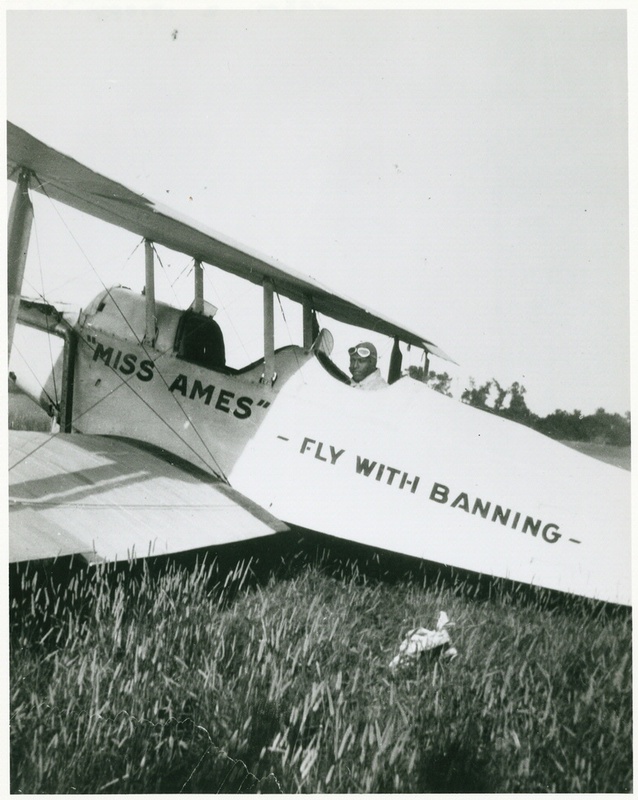 Banning and Allen referred to themselves as the “Flying Hobos” because they raised financial backing as they flew across the country.